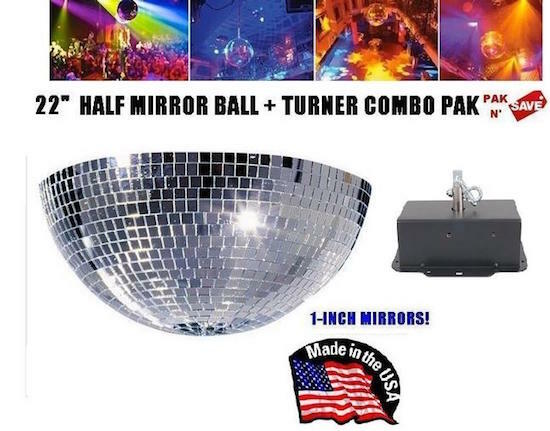 Our biggest ball of all - great for lower ceilings! 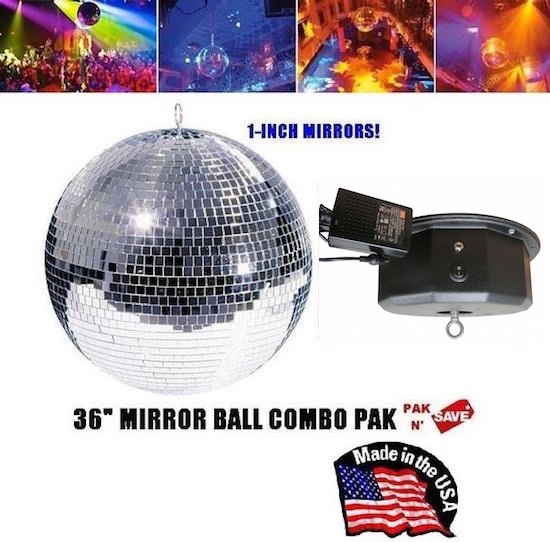 ADJ HD MB40KG 1.5 R.P.M. 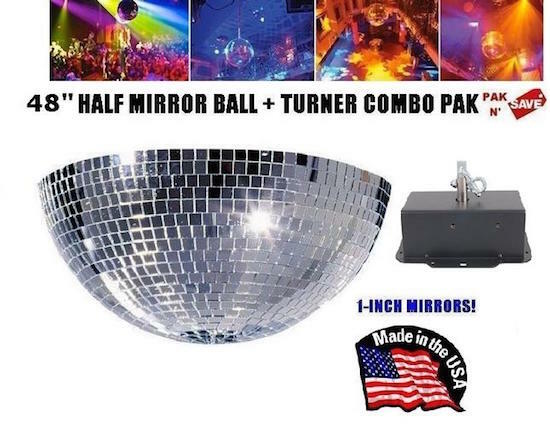 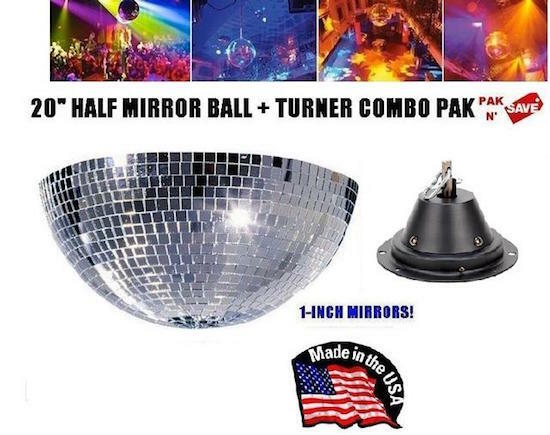 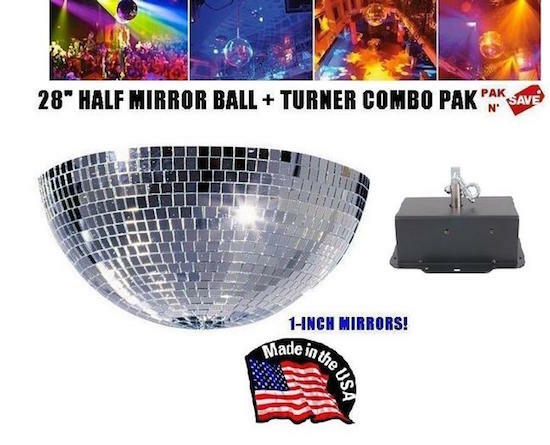 mirror ball motor, handles up to 89 lbs.